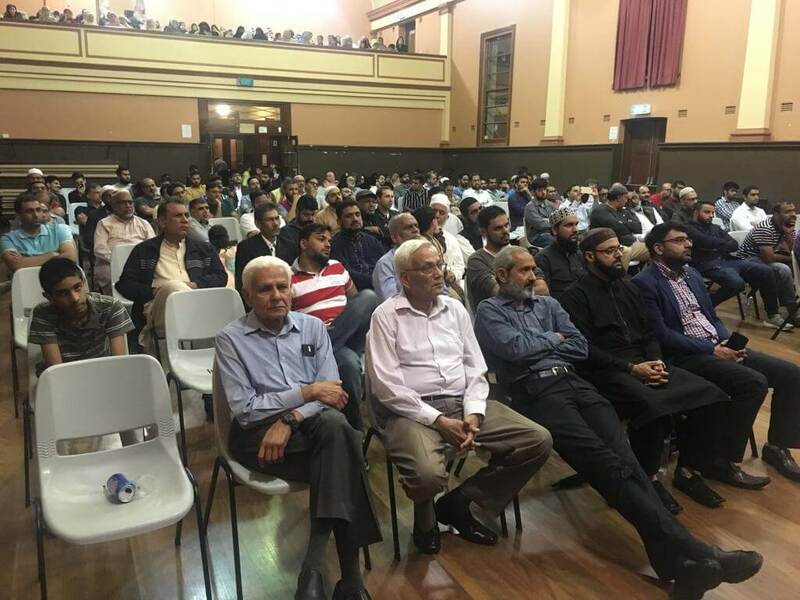 The Islamic Forum for Australian Muslims (IFAM) a public lecture by Maulana Yusuf Islahi on Saturday 16 March at Granville Town Hall attended by a large number of people from all over Sydney. Maulana Mohammad Yusuf Islahi, 87 is a well known Islamic scholar of the sub-continent still very committed to visiting different places around the world to convey the message of Islam. He has written more than 80 books on many different topics. His book “ Adab-e-Zindagi” is the most notable, renowned and distinguished in Islamic circles. Mr Usaid Khalil, the Secretary-General of IFAM while acting as the MC at the event thanked the audience and Maulana Islahi for their participation in this gathering. 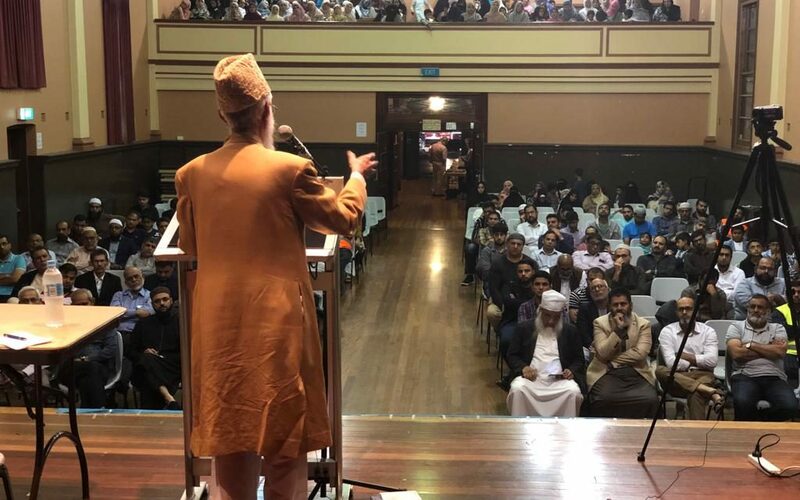 He spoke on the brutal massacre of Muslims in New Zealand just previous day in which 50 people lost their lives. 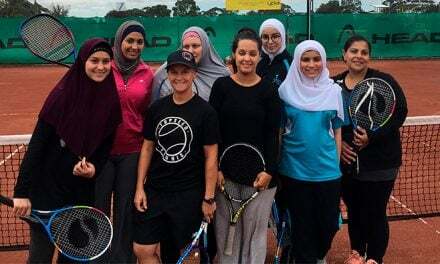 He expressed his grief and sorrow and told the audience that IFAM, with other internationally recognised charity organisations, was planning to visit the city where the incident unfolded. An absentee funeral prayer for the martyrs of Christchurch was also held at the event attended by all those present. Dr Kashif Aziz, vice president of IFAM, gave a brief description about IFAM and its activities. 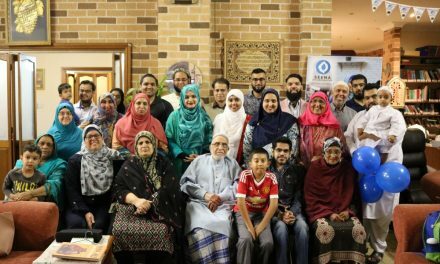 He described IFAM’s different projects of building mosques, collecting charity, helping women in crisis and educating kids and adults for Islam on a nationwide scale. Dr Aziz invited the people to join IFAM and give support to make it stronger. Maulana Nazirul Hassan Thanvi recited from the Holy Quran and expressed in honour of Prophet Muhammad (s) in the form of a Naat in his melodious voice. Moulana Islahi highly appreciated the large number of women present amongst the audience and emphasized on the role of woman in Islam. He said that women enjoyed highly prestigious and honourable status in Islamic society and advised that woman should always take the example of Umhat-ul-Momineen like Hazrat Khadeja (r) and Hazrat Ayesha (r) who had served Islam in an unprecedented way. Moulana Islahi told that Hazrat Khadija was the first person accepting Islam in history and did not like to wait a moment further when Prophet Muhammad (s) invited her to embrace deen-e-haq. She supported the Prophet throughout his life, in each and every way, and that was why the Prophet became deeply saddened on the demise of his loving wife. Moulana Islahi advised the audience to study the Prophet biography to develop a noble character which is pre-requisite for success in this life and hereafter and especially if someone wanted to serve for Allah’s deen. Maulana then mentioned Hazrat Ayesha (r) and told the audience that she was not only our spiritual mother but also a great scholar of Islam. 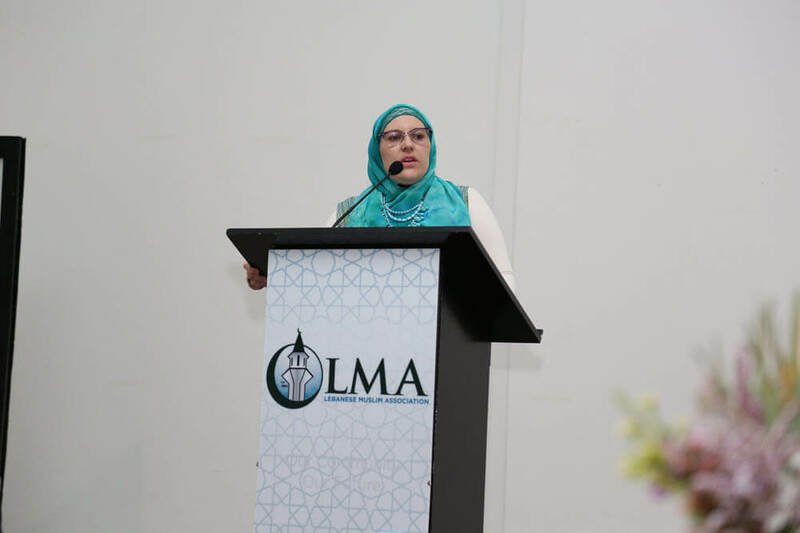 Her keen interest in Islam made her distinguished in the knowledge and understanding of deen in a way that many Sahabas (r) used to consult her in key issues. 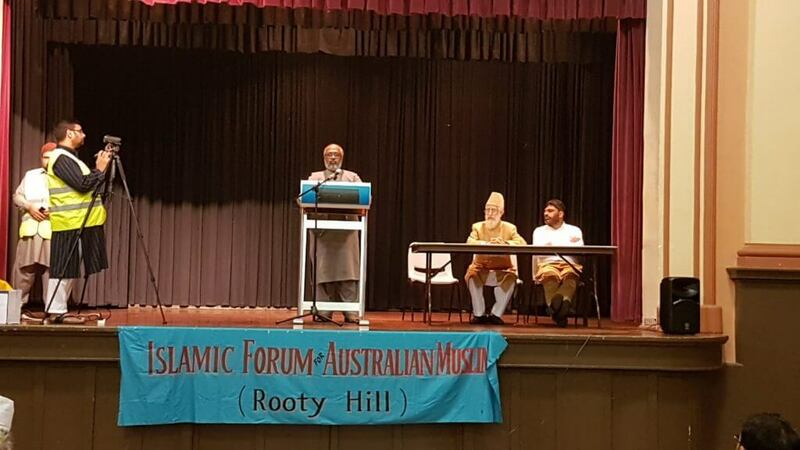 Maulana Islahi told the audience that he had visited many different countries of the world including Japan, Germany, US, Canada and Australia and had noticed that all other religions were shrinking. Many churches and temples were being sold as their youth were not turning towards it anymore. Islam was the only religion which was still spreading. 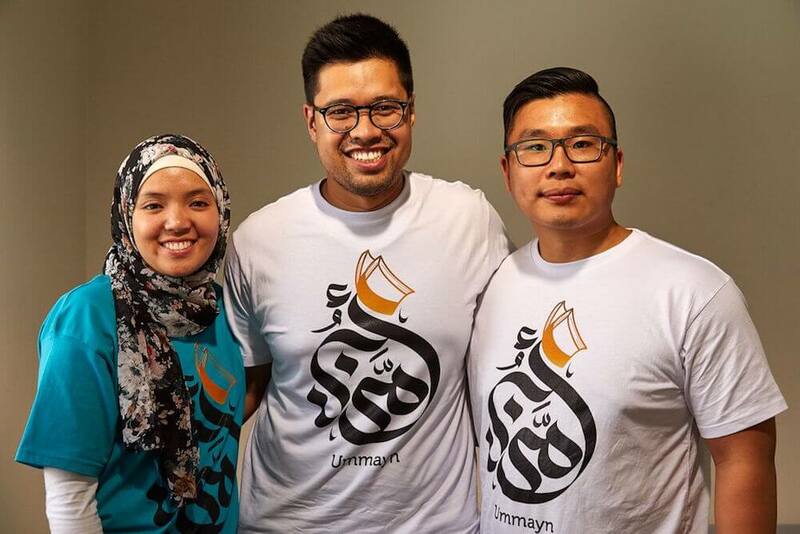 People, especially youth, were getting increasingly interested in Islam. He said that many mosques and Islamic centres were being built in order to cater to the needs of growing Ummah and halal slaughterhouses being established everywhere in non-Muslim countries. It was a clear indication that Allah had the plan to keep this deen for people and that was something also mentioned in Quran to keep this Book and this Deeneen intact till last day. He concluded by saying that we could only make deen established firmly in our lives by sincere effort, complete faith in Allah, by showing patience in face of any troubles and developing a character of nobility, honesty and truthfulness. Usman Malik is the MGM of IFAM. He is based in Sydney.